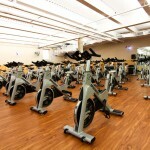 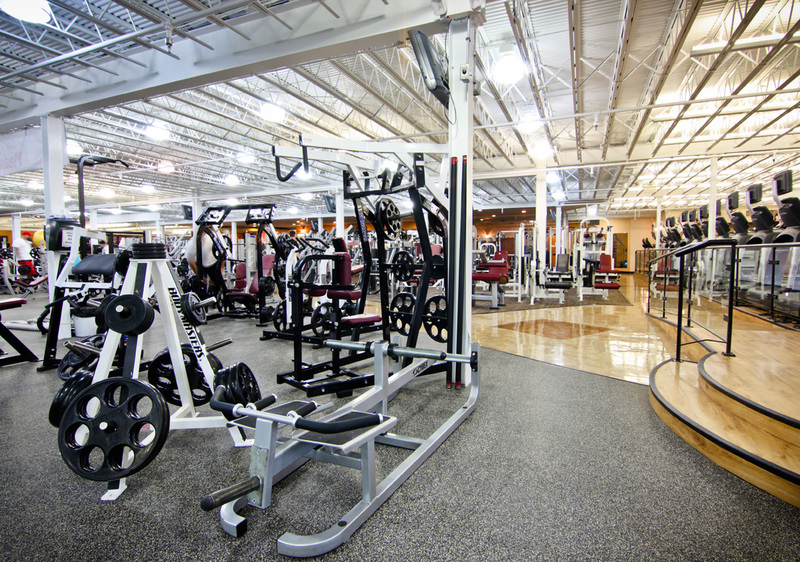 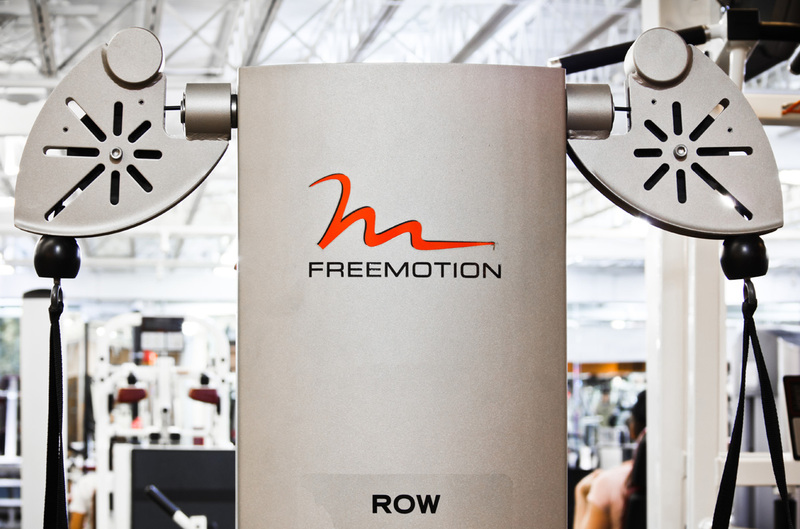 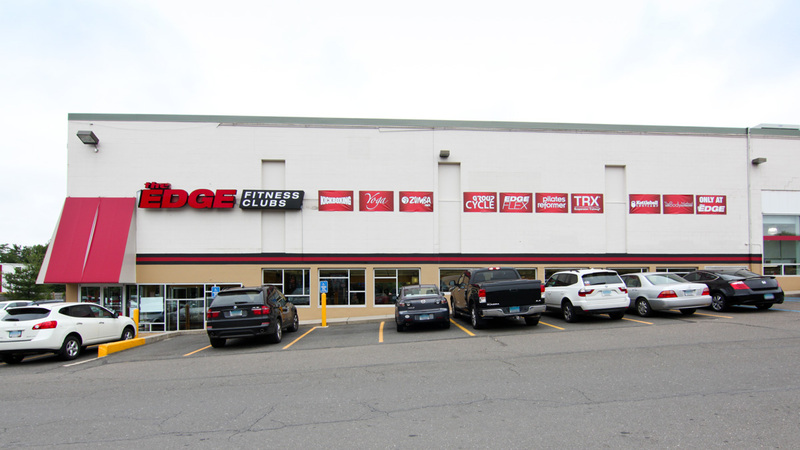 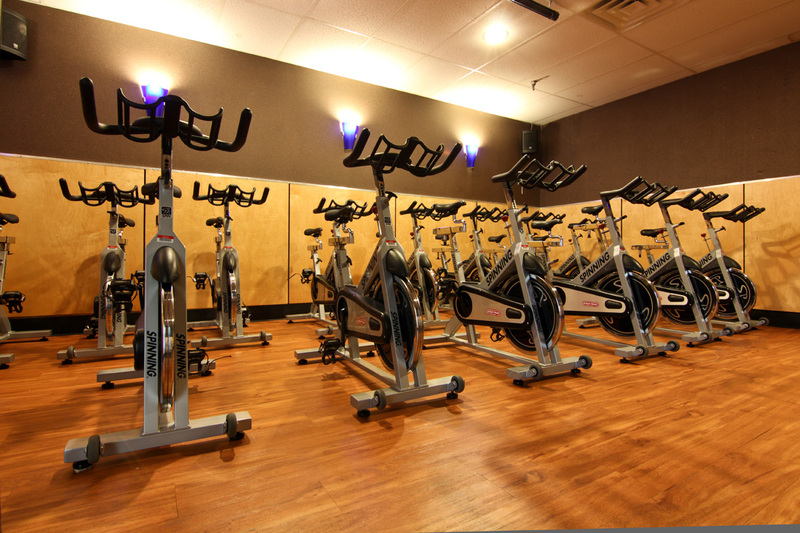 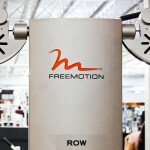 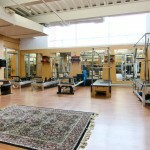 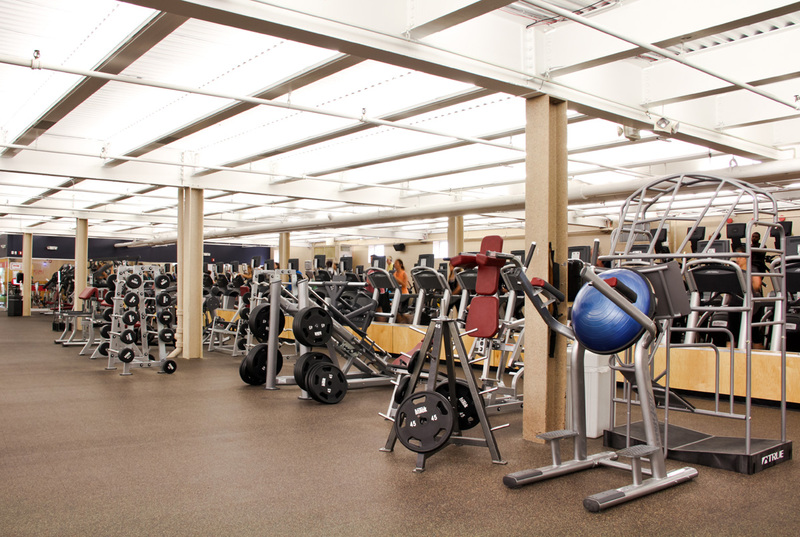 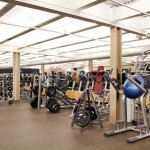 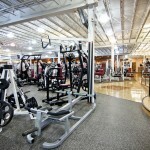 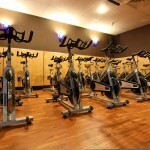 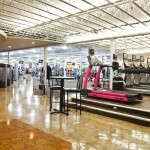 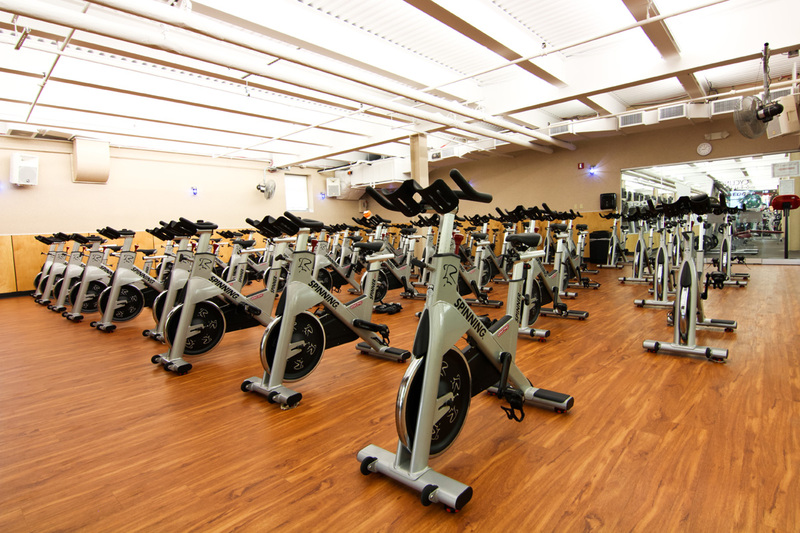 The Edge Fitness operates a chain of fitness centers across Connecticut and is the first fitness club in the NY, NJ, and CT area to add Google Business View to their Google+ Local page. 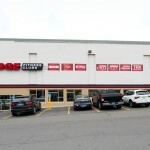 Google Business View is a the latest feature added to Google+ Local, Google Maps, and Google Search and provides businesses with a powerful new Advertising and Marketing tool. 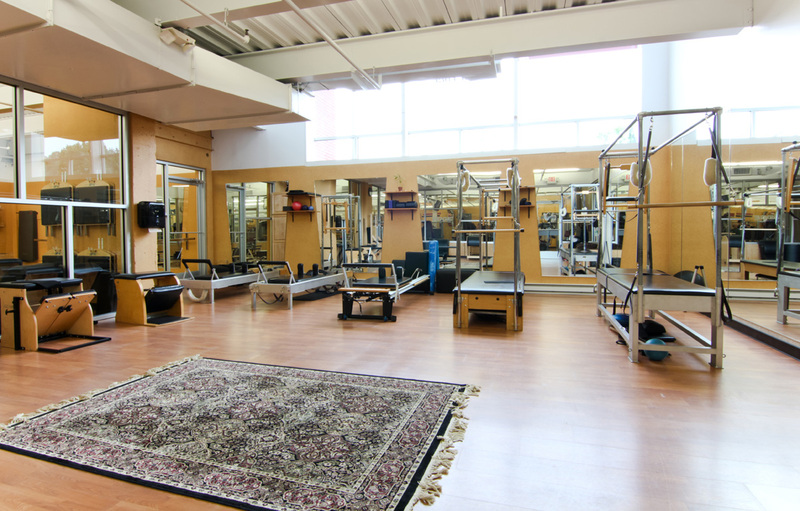 The service includes a virtual tour as shown above, as well as a set of professional high resolution digital still images. 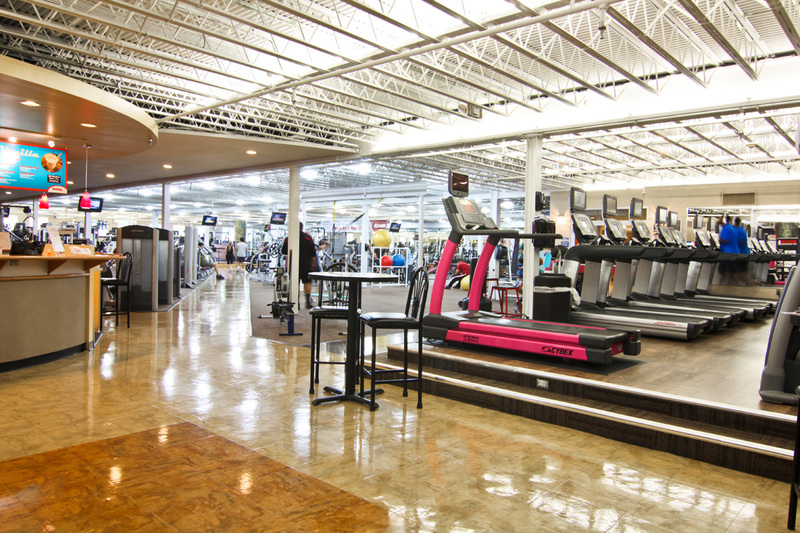 The virtual tour is embeddable anywhere by simply copying and pasting the code in much the same way you would to embed a YouTube video, and can be placed anywhere on the company’s website.